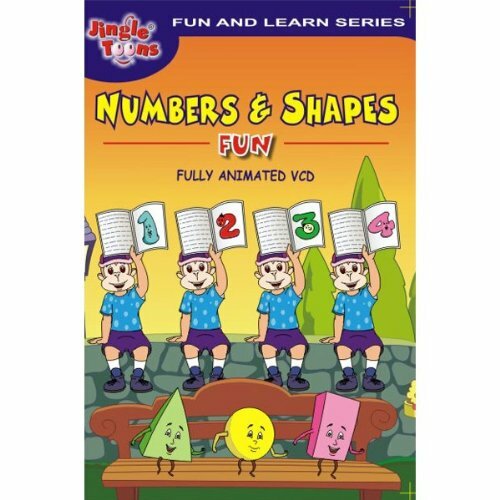 Description Numbers & Shapes Fun is the best way to start eduction of young ones! Children sing, dance and learn effortlessly! Fun with Numbers See your chield jumping with numbers and singing along with these jumpy, funny creatures, called counting monkeys! Fun with Shapes Playing with shapes. Learning circle from Chapati, rectangle from door, triangle from Samosa, sandwiches. Children simply enjoy it. What a way to start education for the genious in your house! Enjoy and have fun.